This was one of the best moments in Palestine. 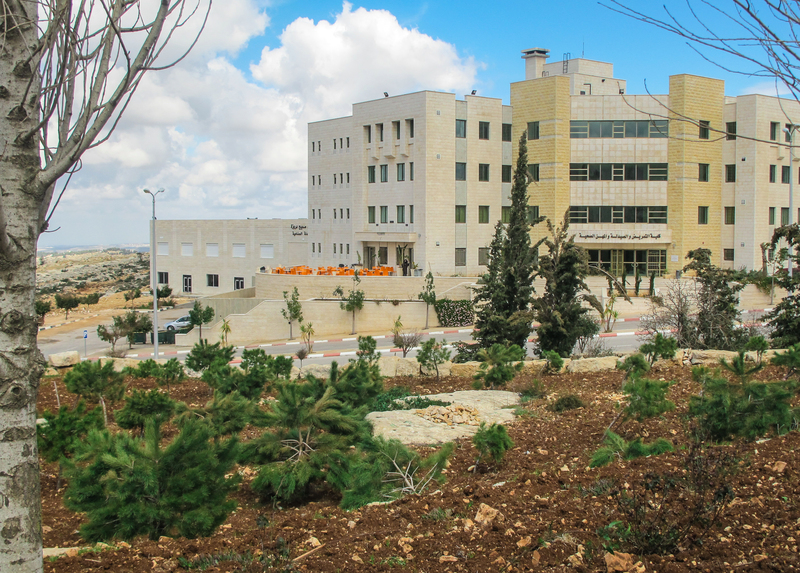 The students from Birzeit University happily celebrating their graduating peers with a joyous procession through the school grounds. 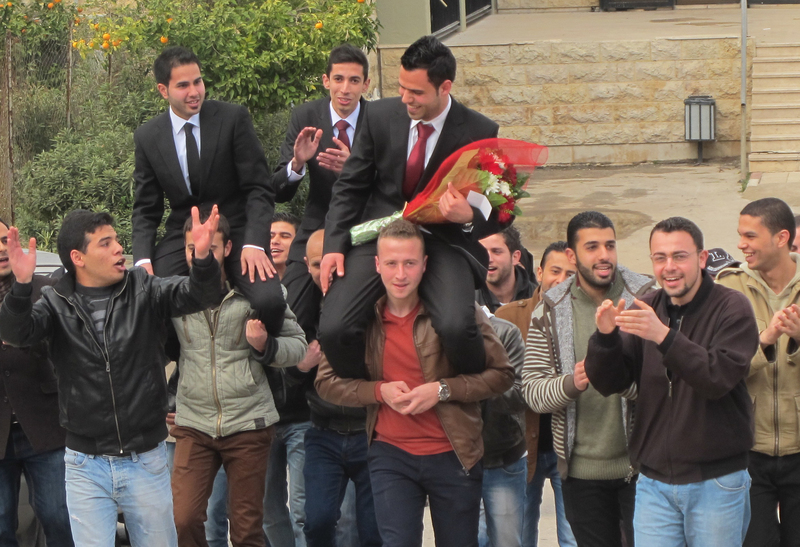 These young people are the hope and promise of the future of Palestine.